Want to fix a radio / CD player? 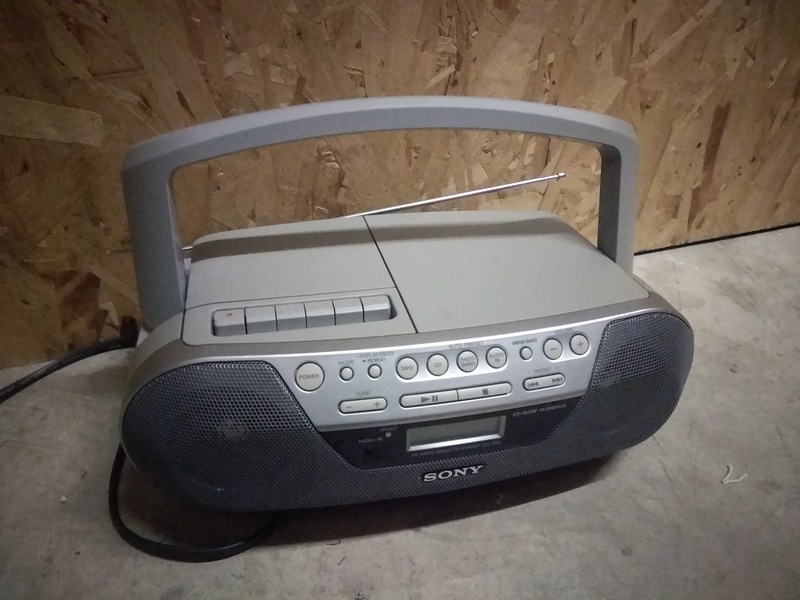 I got this old-ish radio which is in perfect condition, except that for some reason it doesn;t stay on. 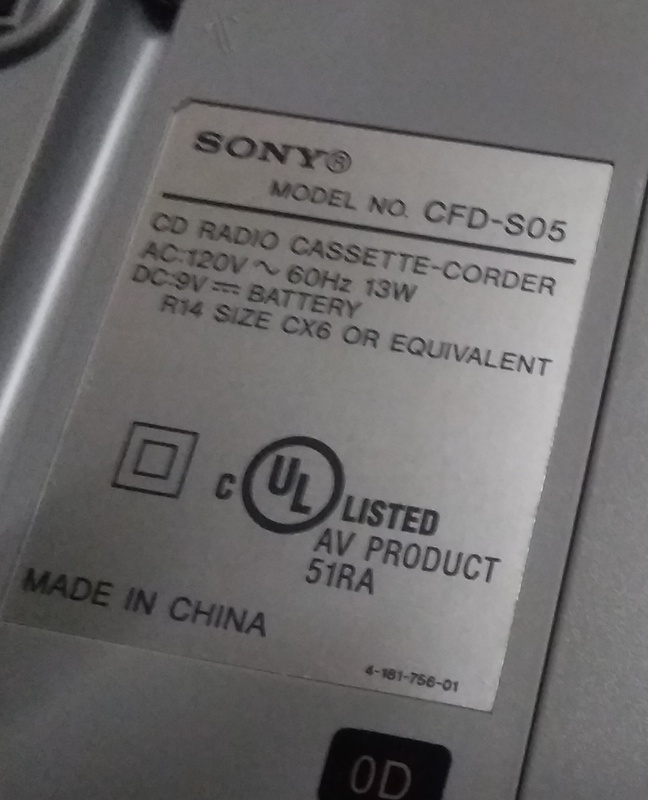 You can turn it on and select a mode (FM, CD, Tape), but after 2-3 seconds it shuts off. It’s yours if you want to fix it.